For many years now, California homeowners and business owners have been installing hardwood floors in their homes and work places. 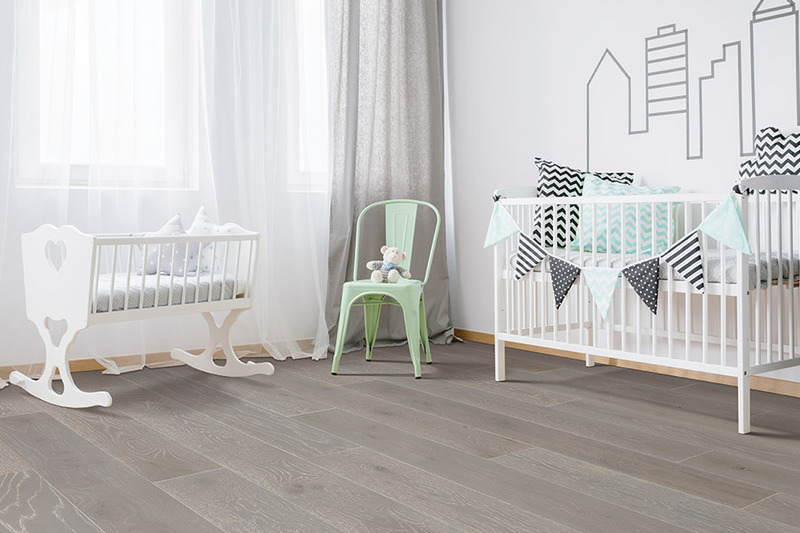 There are many good reasons and benefits for choosing hardwood as your new flooring. Here are a few of the reasons why so many people are opting for hardwood these days. 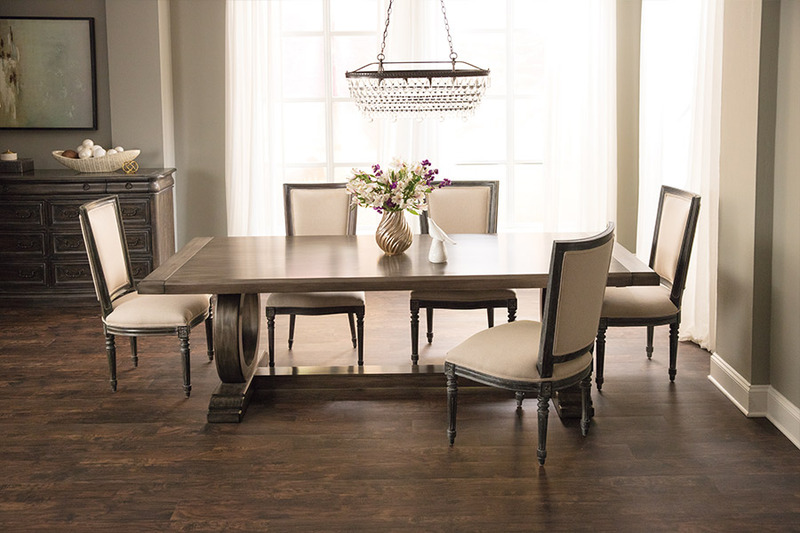 At America's Best Flooring, we carry a great line of hardwood flooring from well-known manufacturers. These companies have invested years in research and development and are now producing some of the finest hardwood floors on the market today. 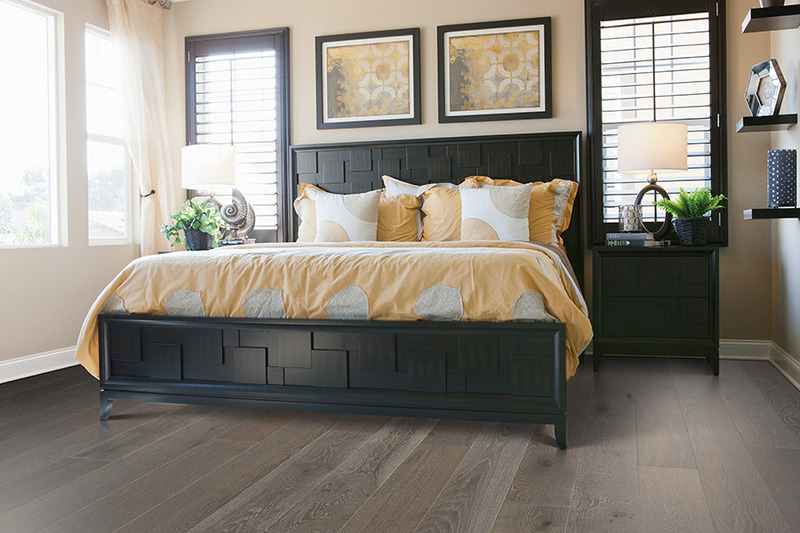 When you buy your new hardwood flooring from us, you can be assured that you are getting some of the best quality hardwood flooring available. New developments in hardwood manufacturing have allowed producers to make hardwood flooring in more wood species than ever before. You will find all of the traditional hardwoods, but you will also be able to find the more exotic hardwoods such as bamboo or Tigerwood. Our huge selection of hardwood flooring means that you find what you are looking for faster and with less fuss. We are truly your one-stop-flooring-store for hardwood. 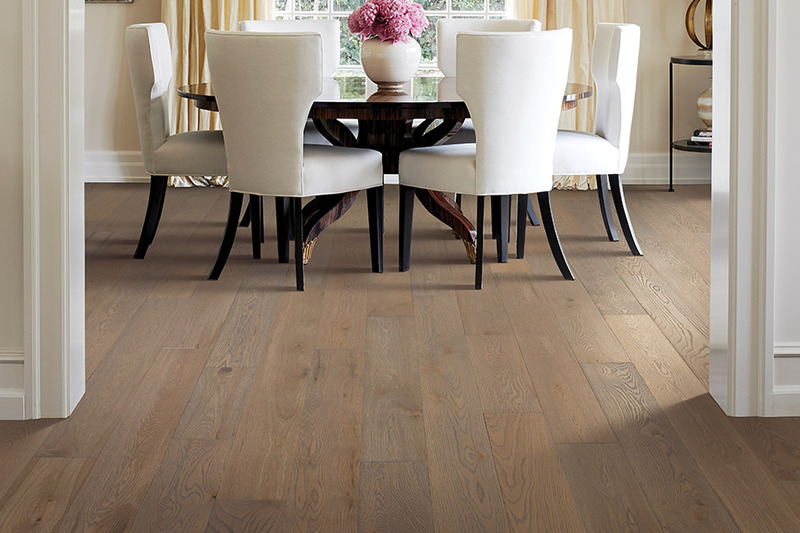 We carry both engineered and solid hardwood flooring products. 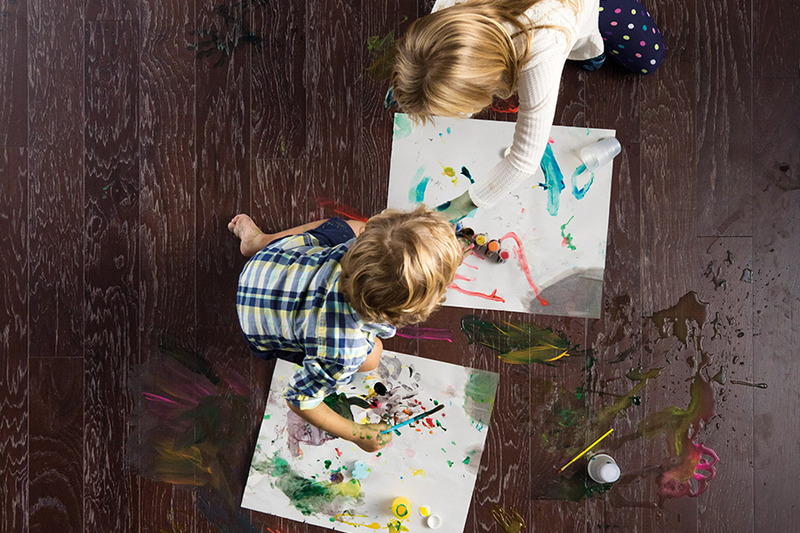 With engineered hardwood flooring, you can enjoy the rich beauty of hardwood flooring below grade in places with moisture may be a problem for solid flooring. New hardwood flooring does not have to be expensive. We make it a point to keep our hardwood flooring prices as low as possible. Even if you are shopping on a tight budget, we have the hardwood flooring that will be just what you’re looking for. If you are in the market for new hardwood flooring, we encourage you to visit our San Diego showroom and find out first hand why so many people come to America's Best Flooring for all of their hardwood needs.